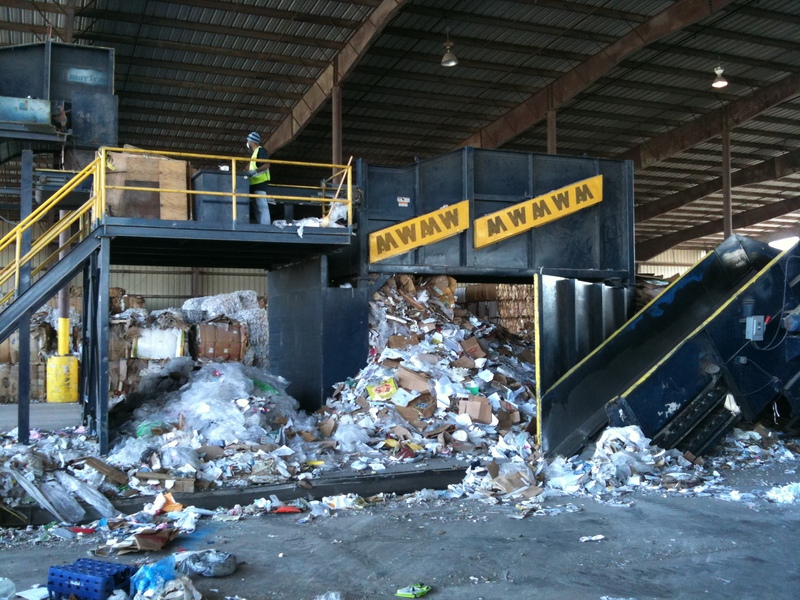 AMW can design and implement your Material Recycling Facility. 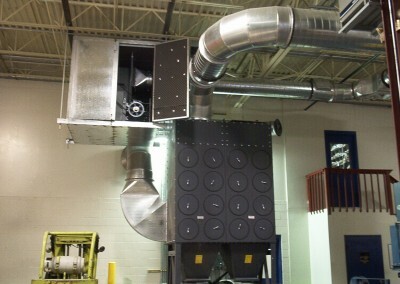 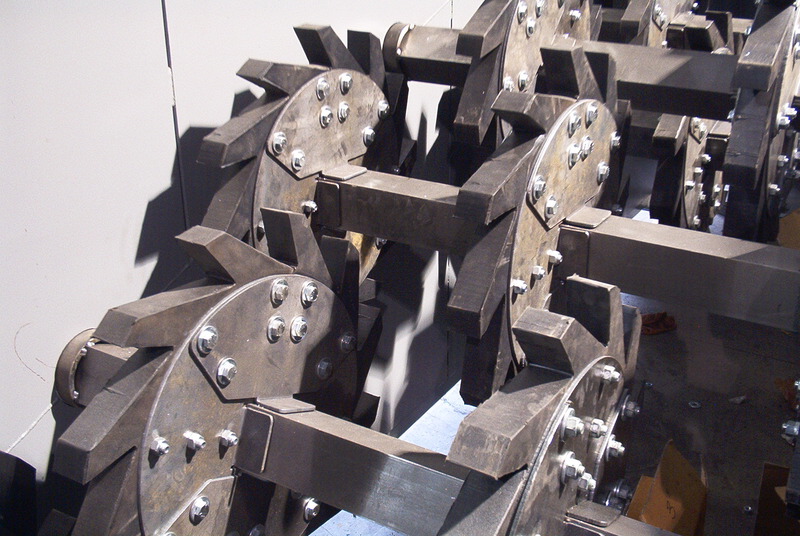 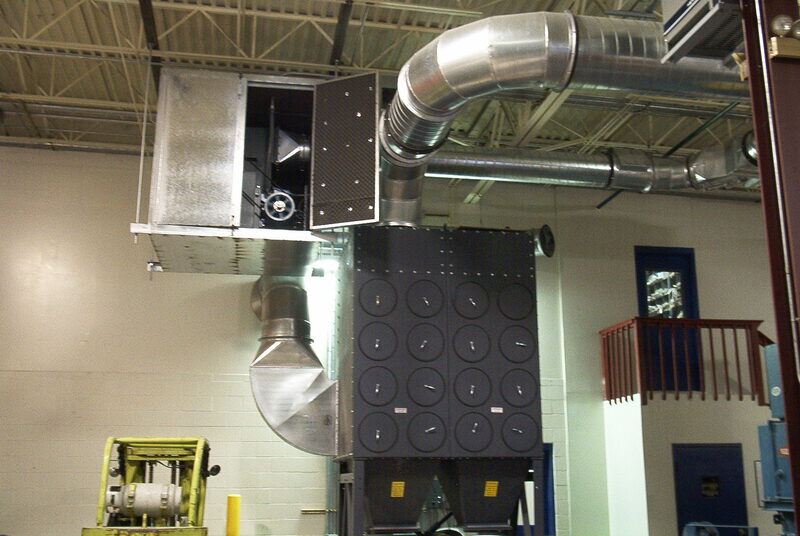 We specialize in small to midsize systems, typically in the 5 to 10 ton per hour range. 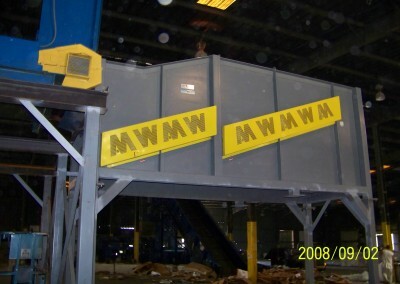 Using our line of SELECTOVEYOR screens, we can provide basic OCC cleanup, paper sort, and container separation. 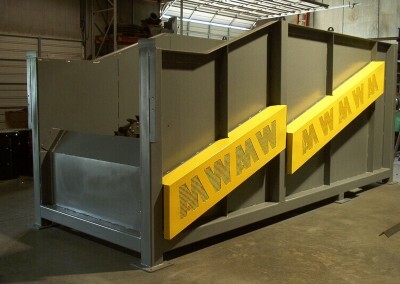 A basic system would include a primary steel belt lift conveyor, presort platform, and OCC screen. 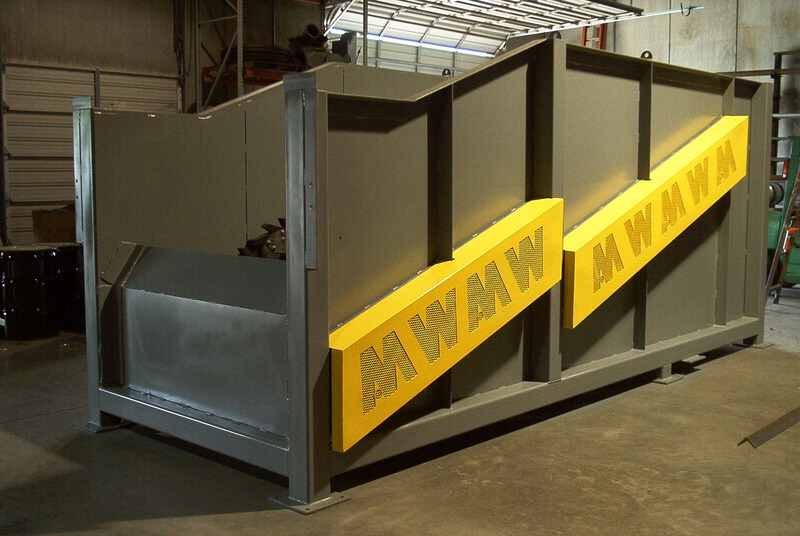 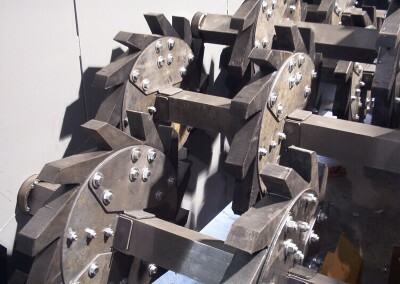 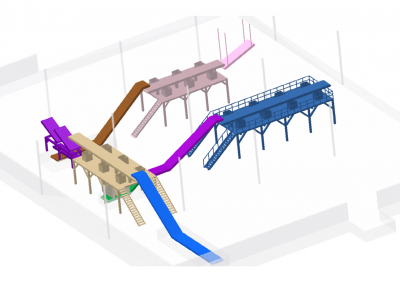 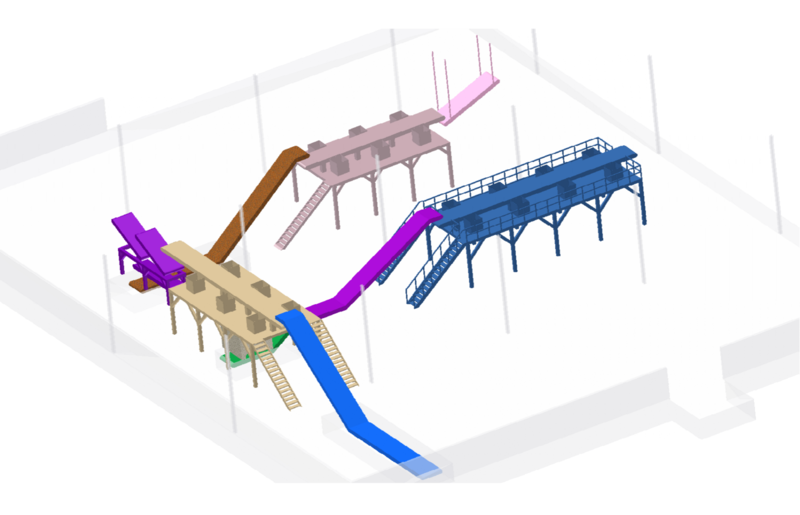 Downstream options include manual sort platforms, intermediate and paper screens, conveyors, and material balers. 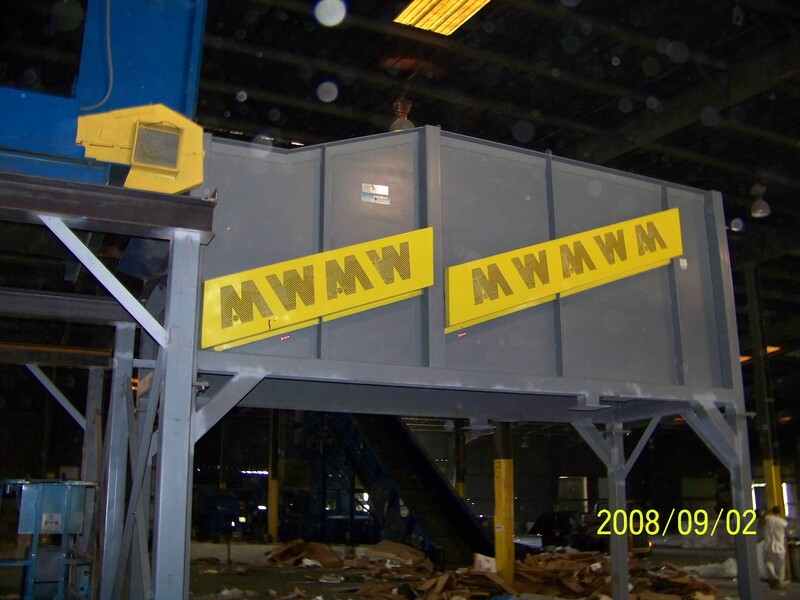 E-mail or call us about your scrap handling, dust control, or industrial metal fabrication requirements.